Losing your iPhone is not fun. It is not a cheap gadget to begin with. Considering that most of us store sensitive data on our phones, you don’t want your phone to end up with a stranger. 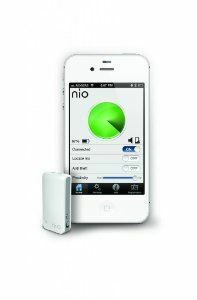 The Nio system is a handy tool that could help you avoid losing your phone by accident. 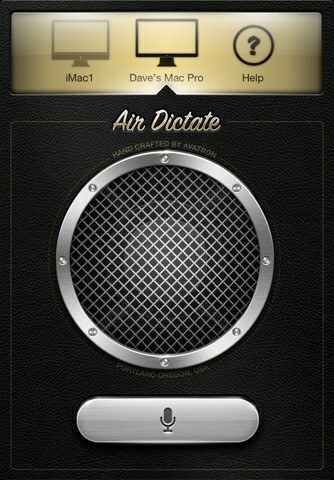 It is compatible with the iPhone, iPad, and iPad mini. The Nio tag is small and lightweight. It has a rechargeable battery that lasts up to 3 months on a single charge. Nio connects to your phone over Bluetooth. It pairs with its companion app and lets you know when you are about to leave your phone behind. Nio has customizable distance settings, alarm, and other features. The alarm can be a song or simple vibration. The Nio system sets you back under $70. Speaking of cool iPhone add-ons, the Swissvoice ePure Handset is a decent choice for those who want to use their iPhone like a regular phone. 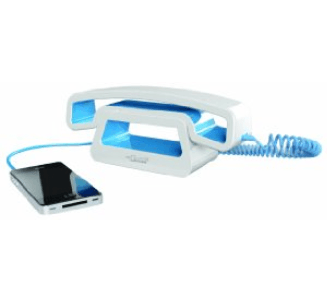 It connects to your mobile phone and tablet and lets you make and receive phone calls. It has talk On/Off and volume adjustment keys. 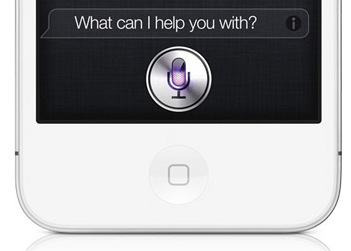 The handset is compatible with Siri. You can connect this to any smartphone that uses a 3.5mm jack. The Swissvoice iPhone Handset reduces the amount of electromagnetic waves your brain absorbs (if you are worried about that). It has an ergonomic design and is easy to set up. This is a $40 accessory.